Two years in the making and a cinematic journey that spans four continents, Passenger is the incredible new film from the passionate group of freeskiers, Legs of Steel. Shot in 4K ultra high definition and following two seasons of travel, the film explores the friends’ trips to Innsbruck, Hokkaido, Edmonton, Revelstoke, Haines, Queenstown and the Stubai Glacier, revealing the endless spectrum of emotions and experiences from each location as they pursue their oldest friend, Old Man Winter. A unique story is woven through the twists and turns of a season, shedding light on how it feels to be a constant passenger. 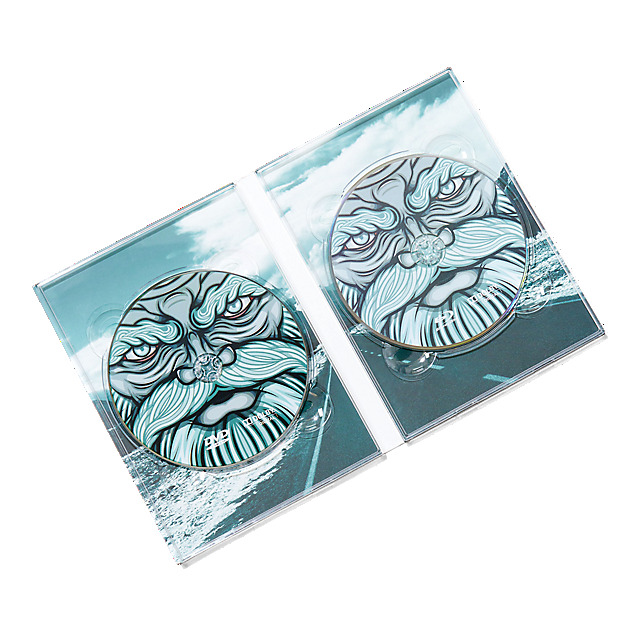 The film stars original LOS members Paddy Graham, Bene Mayr and Thomas Hlawitschka, as well as their close friends Sven Kueenle, Oscar Scherlin, Fabian Lentsch, Tobi Tritscher, Tom Leitner and Sebi Geiger. 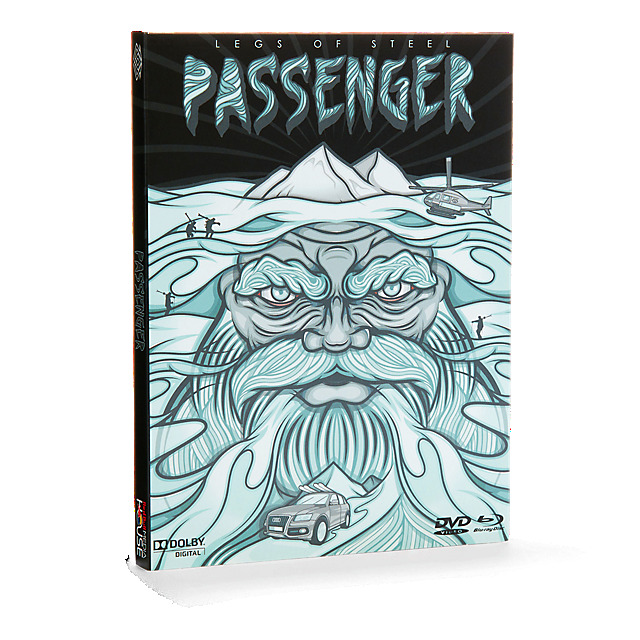 Passenger also features Freeride World Tour star Sam Smoothy, X Games champion Russ Henshaw and Olympic Gold medalists Joss Christensen and David Wise.